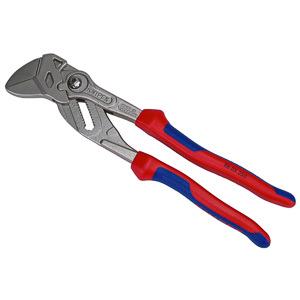 One of the perks of writing tool reviews is getting to play with best tools money can buy. 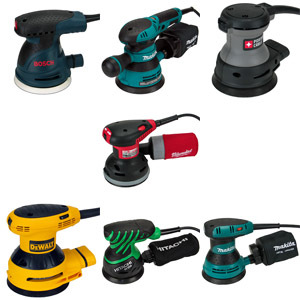 This week we decided to go the other way and take a look at the cheapest cordless drill that could still be called a power tool. The Black&Decker 9099KC fits this description. It is bargain drill sold in many department stores under many different skus. Let's take a look at what happens when someone designs and builds the cheapest cordless drill possible. 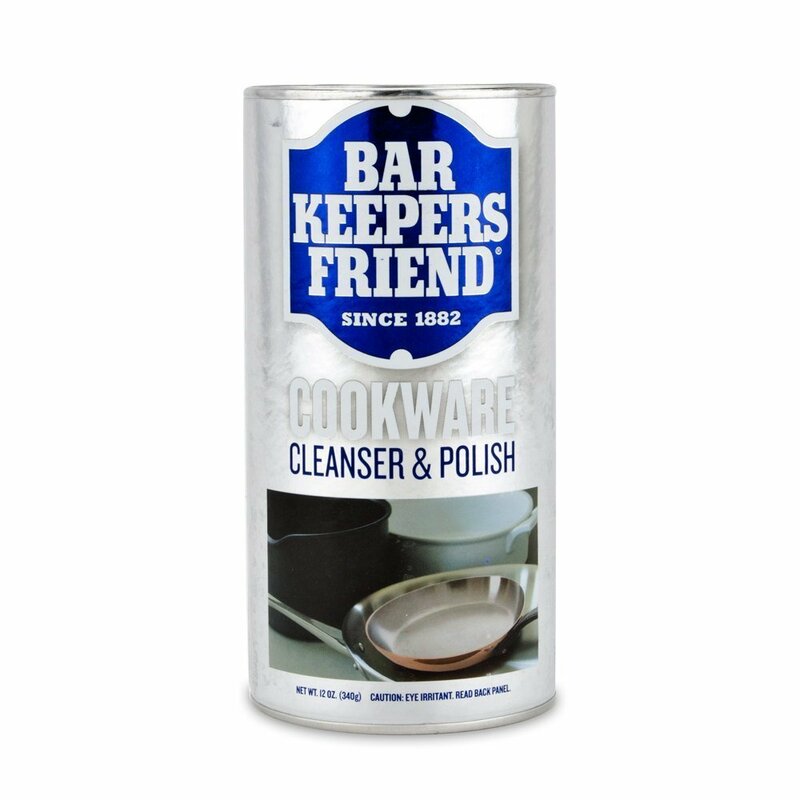 Right from the start Black&Decker reduced the design elements of the 9099KC to their bare minimum. The tool's housing is made from two pieces of featureless plastic. Even the highlights and color were removed to save money. 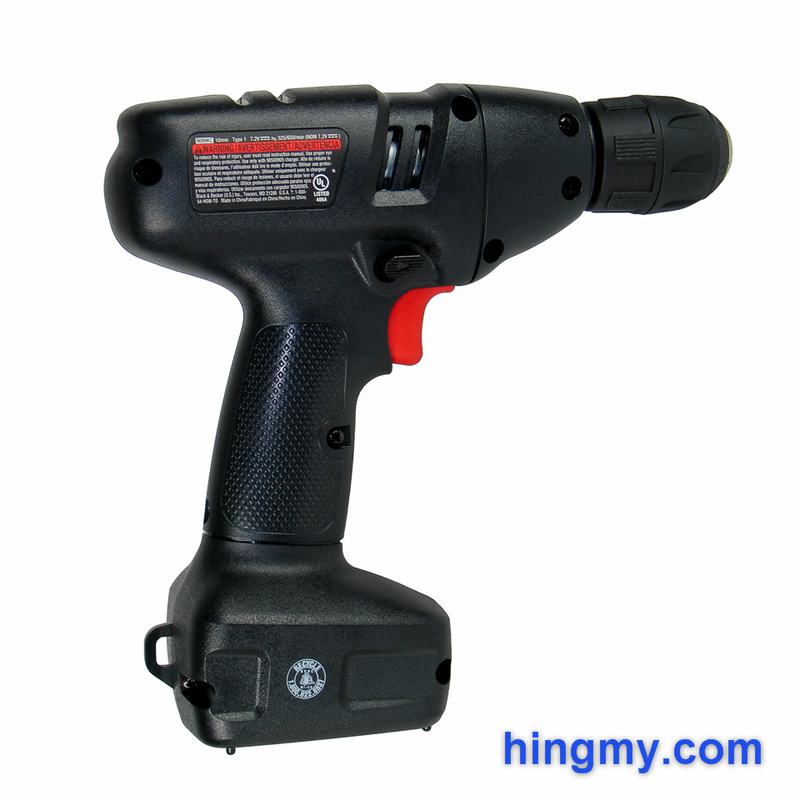 The overall outline of the drill, however, unmistakably looks like a modern cordless drill. It feels as natural in your hands as any drill, down to the excellent "through the grip" forward/reverse switch. What the 9099KC cannot do is stand upright on its handle. The tool is front heavy and will tip over immediately. The drill uses a 3/8" friction chuck to secure the bit. 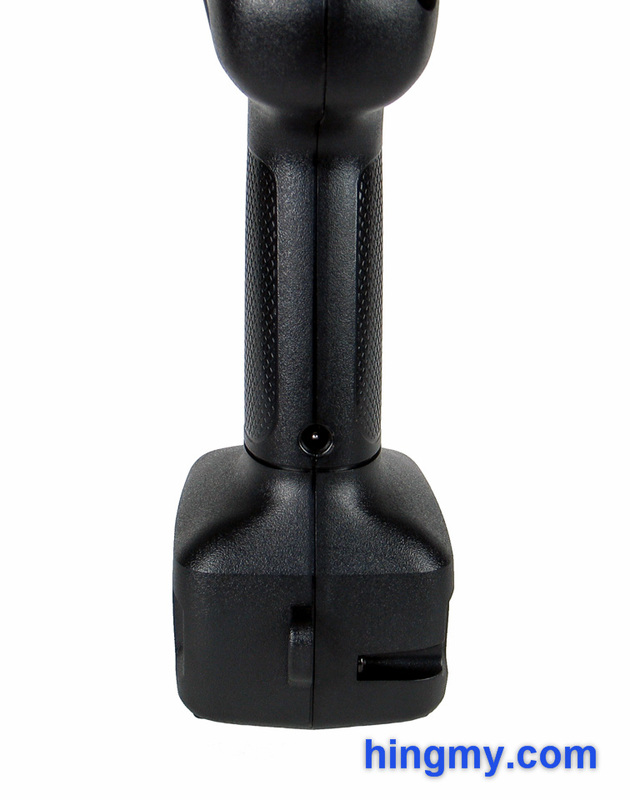 The chuck is well made and can be opened and closed easily under motor power. Its holding power is well matched with the motor's torque output. It secures small bits very well, but it can be hard to tighten down for large bits. The motor simply produces too little torque. There is no clutch to limit torque for driving screws. We did not miss it in our tests, because the 9099KC performed so poorly as a driver. There is simply no need for a clutch, if you consider the 9099KC a pure drill. The 9099KC uses a two-step trigger. If the trigger is pressed very lightly the tool will immediately spin up to 325 rpm, its first speed setting of two. The full speed of 600rpm is achieved when the trigger is pressed fully. The missing variable speed feature makes starting holes harder than is has to be, but the design works well for simple tasks. As expected there is no work light. The power of the motor is such that you can easily stop it from rotating by grabbing the chuck. There is very little torque, but still enough to make this tool useful. The 9099KC depends on slowly wearing the material away one tiny sliver at a time. Each hole takes significantly longer to complete than it does with a full price cordless drill. Large bits that cause a lot of friction along the walls of the hole have the potential to bind and stop the motor of the drill. 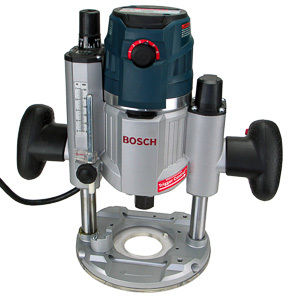 The 9099KC is best used to drill holes smaller than 1/4" in diameter. Larger holes can be made, but you will be fighting your own drill. The under-powered nature of the 9099KC make it an excellent choice for beginners and children. Minors still need to be supervised when using power tools, but the low energy output of the 9099KC means that any accident that should happen will probably be less severe than one with a full-sized drill. The drill still looks and feels like a proper drill, which is important to teach the proper skills. To save materials Black&Decker has equipped the 9099KC with an internal 7.2V Ni-Cad battery. 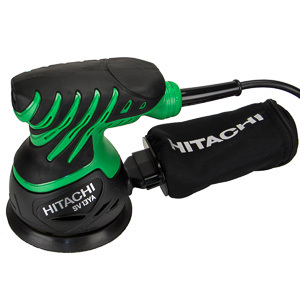 The battery charger takes the from of a transformer that plugs into the tool's handle. A full charge takes 16 hours, which is not even close to the ~45 minute average for modern batteries. There is no indicator light that tells the user when the tool is fully charged. 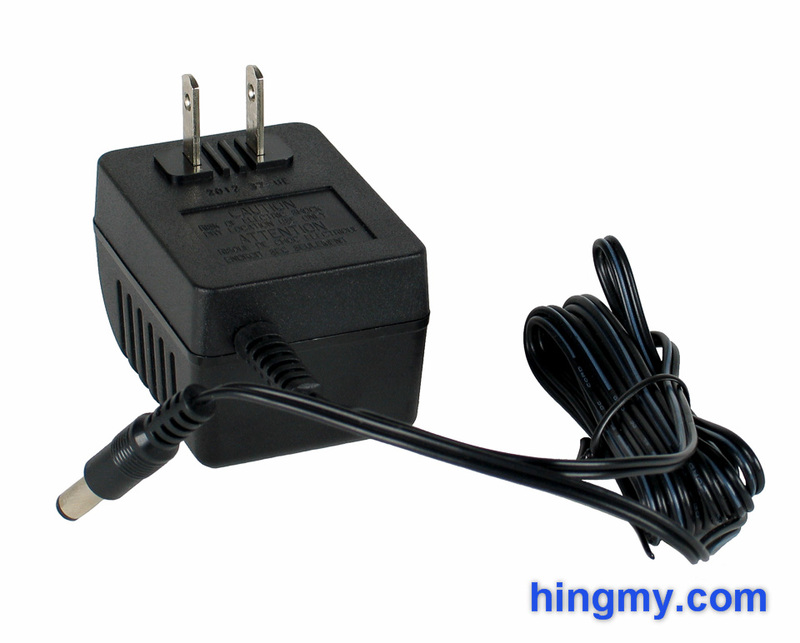 The instructions state that over-charging is not a safety concern, but it can reduce the battery capacity significantly. The 9099KC basically offers battery technology a decade old. Everything works, but you'll have to make some major concessions. The 9099KC is a basically a one shot tool. As soon as the battery runs dry, it will have to go on the charger for the better part of day. You can't leave the tool in a drawer for months at a time either, because the Ni-Cad cells will self discharge at a good rate. If you do find yourself with a fully charged drill, you'll have a good amount of endurance at your proposal. We stopped our test after completing ~100 small holes in construction lumber. It's clear that this drill can complete just about any small project around the house. Matching it against full priced tools is pointless. Professionals should look elsewhere. The 9099KC is a pure drill. It has none of the features necessary to drive fasteners. The motor is simply to weak to sink screws into anything, and there is no clutch to manage what little torque there is. The minimum speed of 325 rpm makes it almost impossible to complete detailed work. The drill will spin up to that speed as fast as it can. The 9099KC should never be used to drive fasteners of any kind. If this tool is being advertised as a pure drill, this should not count against the 9099KC. The product page for the 9099KC, however, shows the tool being used for driving screws. If you try this at home you will be severely disappointed by this drill. We think that the 9099KC is a pure drill. Don't buy this tool, if you want to drive screws with it. The 9099KC performs well as drill. 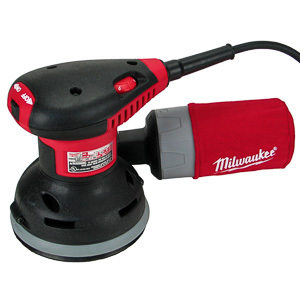 It has no trouble drilling holes 1/4" or less in diameter. Larger holes up to 1/2" become a lesson in patience. Most of the time the drill will complete these holes just fine, but it can take some time. The bit can also bind from friction with the walls. If you just have to drill a few holes at a time, the extremely low price of the 9099KC can make these problems go away. As stated before, the 9099KC performs abysmal as a driver. While it is capable of sinking a 3 inch screw into framing lumber, it will only do so under protest. The drill's motor labors, and the screw binds at times. A fully charged battery is required to complete the feat. Again, if you are only driving a few screws you might not notice. The missing clutch and fixed rotation speed make fine work nearly impossible. Replacing screws in electronics and furniture is hard to do without stripping the head to some extent. The 9099KC has a very small design envelope. If you venture even slightly beyond its limits, the drill will fail. If you use the 9099KC for a task it can do, however, it will perform very well. 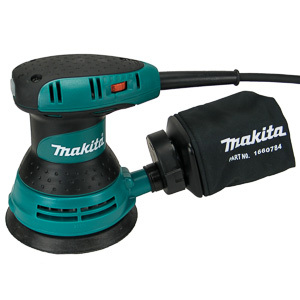 This is a tool for drilling a few small holes at time followed by long periods of inactivity to recharge the battery. If you want to buy a drill for roughly $20, you have to make a lot of concessions. 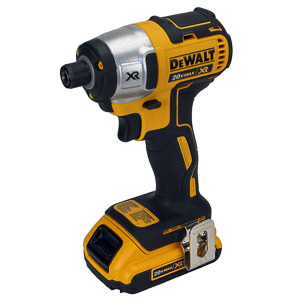 The 9099KC is a low power drill with an outdated internal battery and only two speed settings. It performs well as drill, but is practically unusable as a driver. Its most significant flaw may just the be the 16 hour battery charge time combined with the self-discharge rate of the Ni-Cad battery. Chances are you'll pick up a drill with a flat battery sooner or later. All is not lost, however. The 9099KC does represent a good value for how much it costs. It functions well as a drill for small holes. Each hole will take longer to complete than it would with a full price drill, but the result is the same. 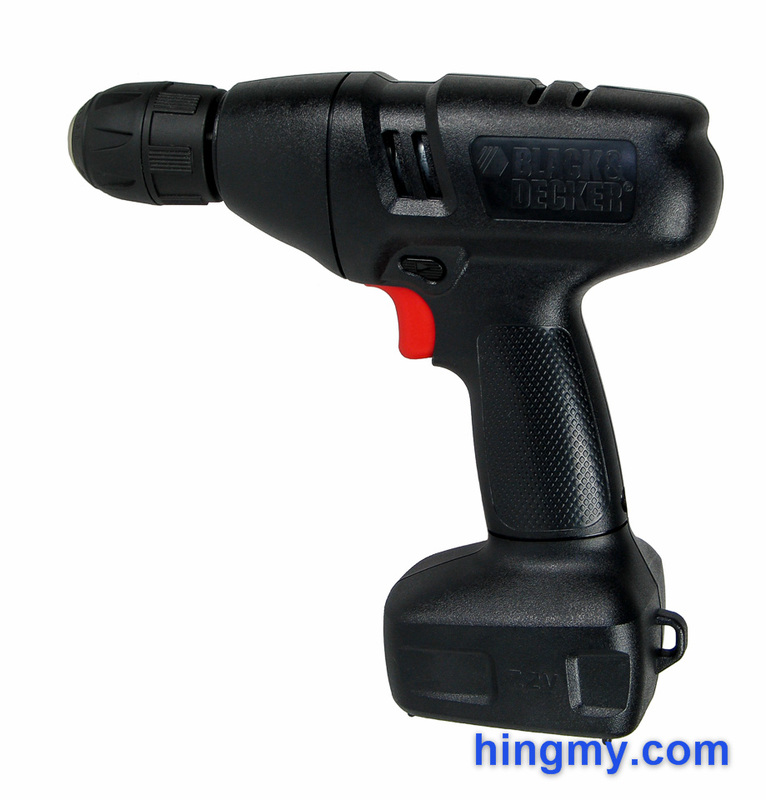 The drill's low power output makes it an extraordinarily safe tool in the hands of beginners and children. If you can work around the battery limitations of the 9099KC, this drill might just safe you $100 and produce the same results.